Today on Refugee Sunday, we’re challenging you and your church family to do something on behalf of Middle Eastern refugees. Today is National Refugee Sunday—a day for the Body of Christ to remember refugees worldwide in prayer and action. The world has not seen such a massive refugee population since World War II. This is the greatest displacement of people ever recorded . . . and the number is growing daily. 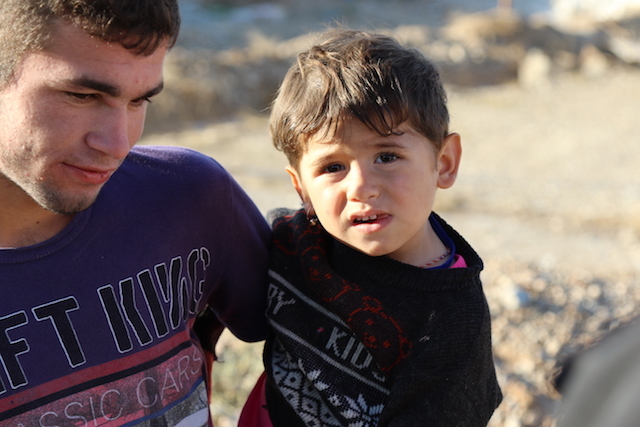 Today, we’re challenging you and your church family to do something on behalf of Middle Eastern refugees. Just one day of prayer and intentionality can accomplish more than we could ever imagine. Pray fervently for innocent refugee children and their families caught in the bloodbath of extremism. Pray that God will bring resolution as quickly as possible to volatile regions in the Middle East. Pray for lives to be saved and hearts to be radically transformed. 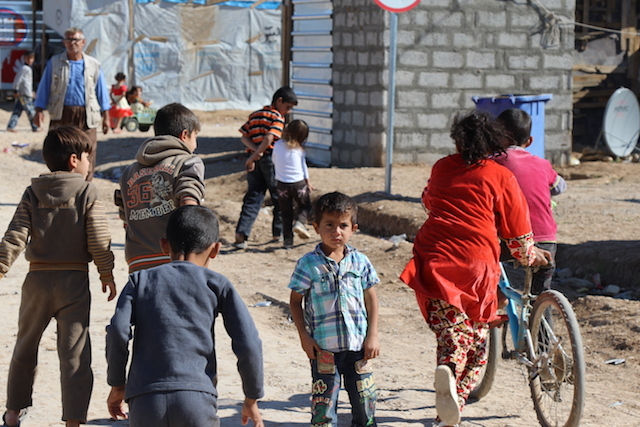 Give to provide life-saving winter relief to these displaced refugees. Your gifts will also support the ongoing efforts to rescue, restore, and rebuild the lives of traumatized refugee families. Stay informed, educate yourself, and become an advocate. Follow the stories World Help is sharing from the field in Iraqi and Syria, and help us empower others to share the tangible love of Christ with refugees. Don’t miss this opportunity to share hope on Refugee Sunday. Please stand with the Body of Christ today in faithful petition, believing God is capable of miracles. And please, give as generously as you can to provide relief for families who face another winter of unbearable cold and hunger. Spread the word, and share hope with us on Refugee Sunday. Help us share about Refugee Sunday on Facebook & Twitter.